Every once in a while, we stumble across something food-related that makes us stop and do a double take. 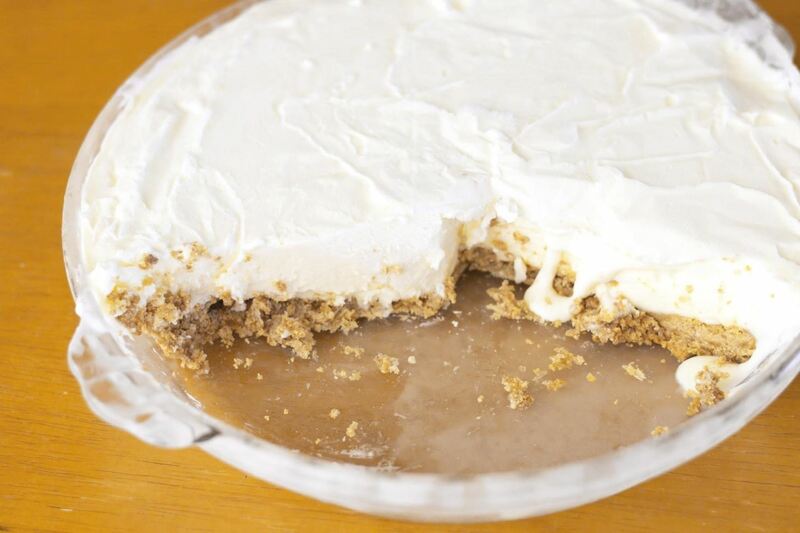 Frozen lemonade pie definitely takes the cake—or shall we say, pie—for a dessert that intrigued us upon discovery and totally lived up to its hype. Its filling uses only three ingredients and is one of the most refreshing and seasonally-appropriate desserts on our current roster of must-eats. 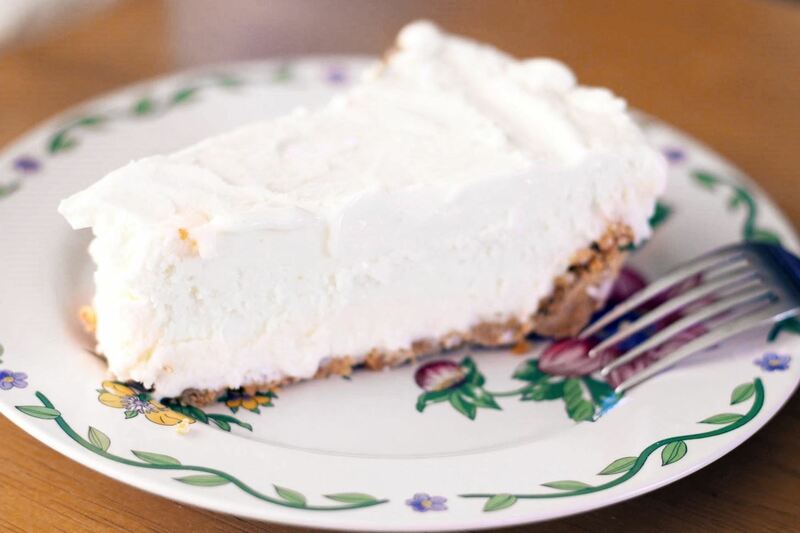 Although there's a whole slew of recipes out there for frozen lemonade pie, we adapted a particularly great one from those Food Network gods of Southern cooking, Patrick and Gina Neely. 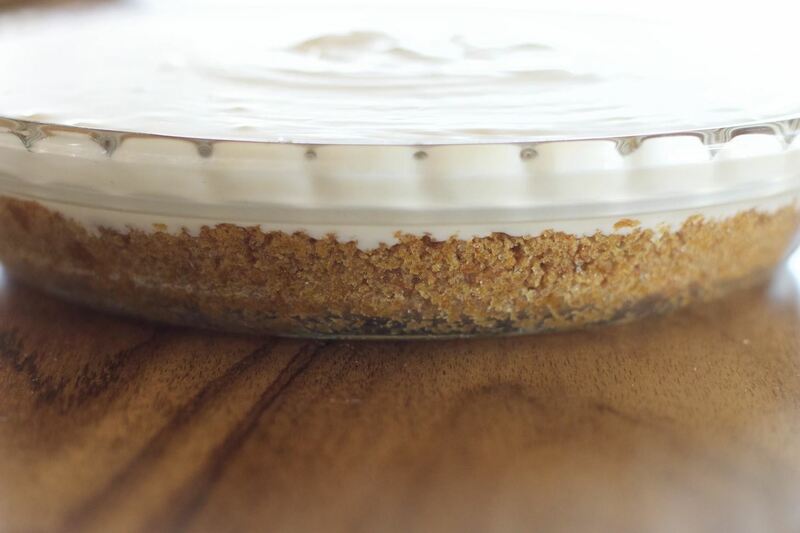 You can opt for a store-bought graham cracker crust for convenience, if you don't want to make it from scratch. If so, you can skip steps 1 and 2 below. Preheat your oven to 350°F. 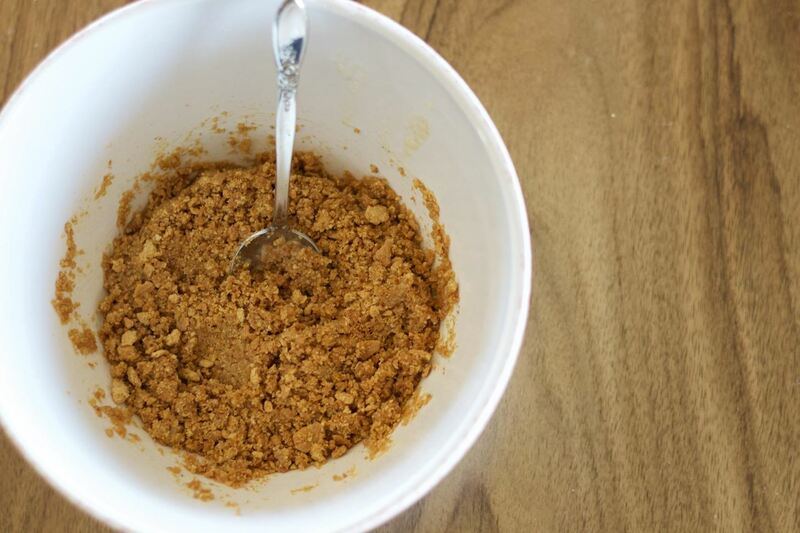 Combine your graham cracker crumbs and melted butter in a medium-sized bowl and stir. Place the mixture into a pie plate and press along the bottom and up the sides, depending upon the size of your pie plate. Bake for 8 minutes, then remove from the oven and let cool. 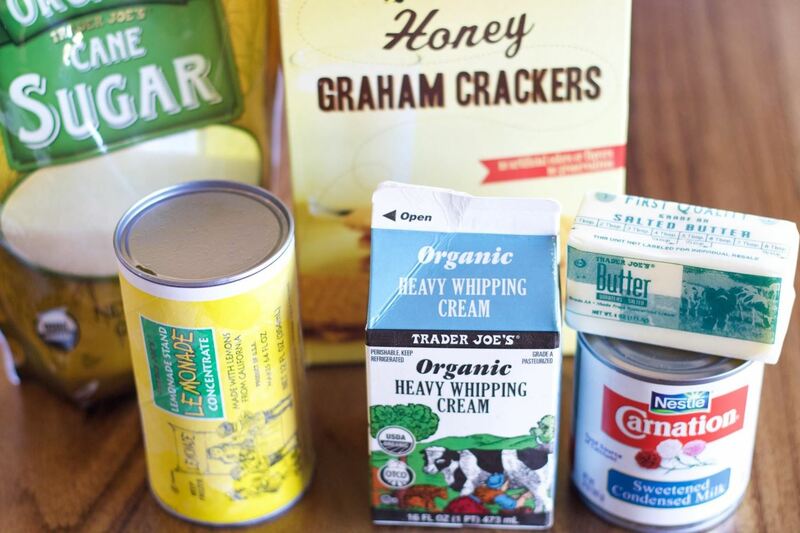 Mix your whipped cream with your sweetened condensed milk in a medium-sized bowl. 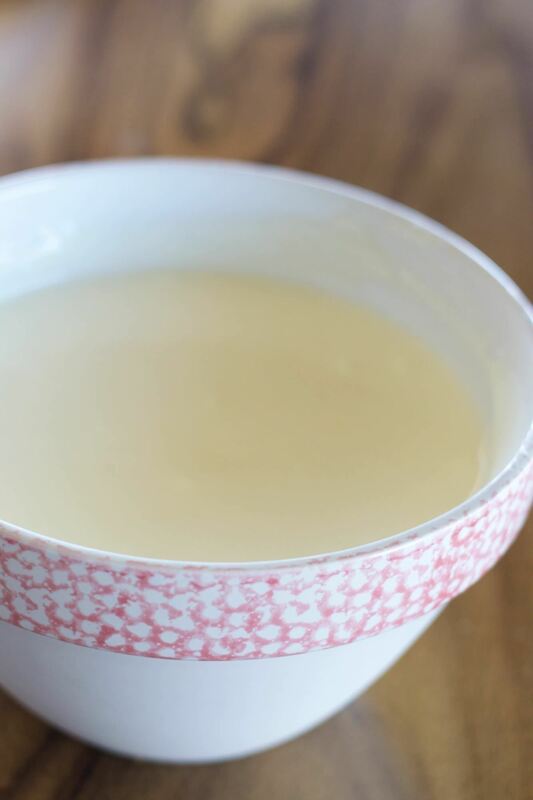 Once the two are folded together, add your still-frozen lemonade concentrate and gently mix. You don't want the lemonade to melt too much and make your filling overly liquid. 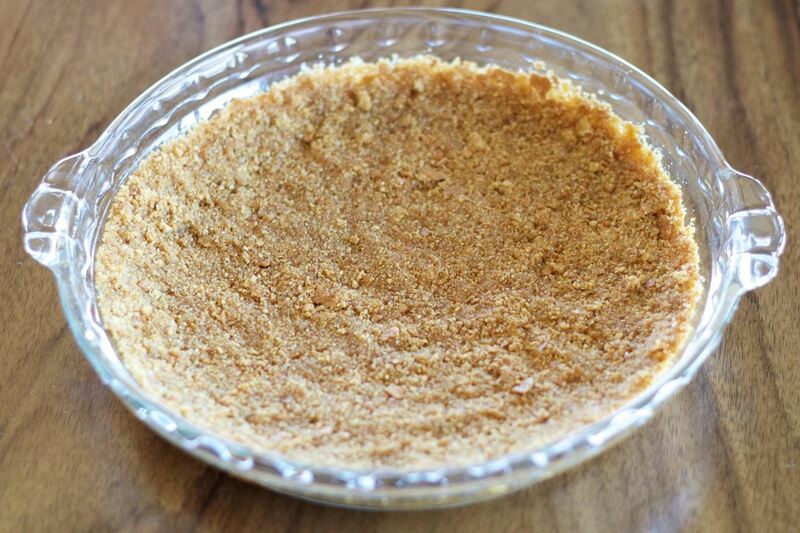 Once the filling is all mixed, pour it into your cooled pie crust and freeze for 8 hours (or overnight). Enjoy your frozen dessert topped with a bit of citrus zest, a dark chocolate decoration, or an additional dollop of whipped cream. Or, keep it simply unadorned and let the lemony flavor shine. We love the ease and simplicity of this full-flavored Southern dessert. It reminds us of traditional icebox cakes and of how refreshing a cold lemonade is on a hot summer day. 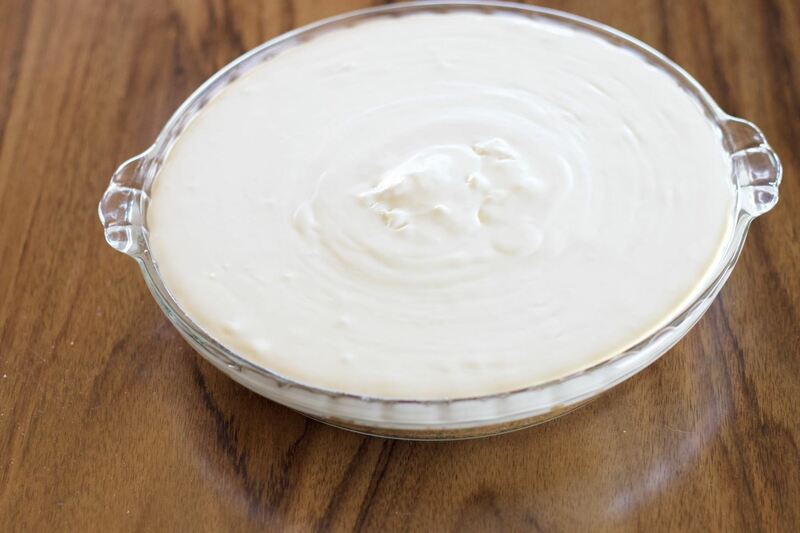 Have any favorite no-fuss desserts you like to make during the summertime? Let us know in the comments below!